The factory (in the former GDR) still exists. 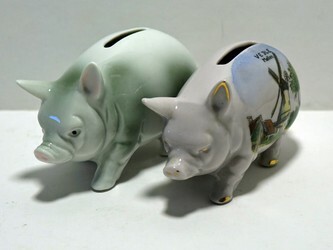 I do not know whether they are still producing pig piggy banks. 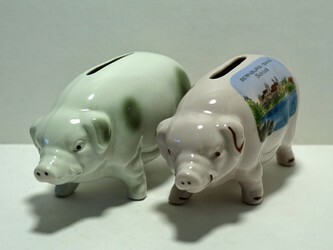 The mould of W&A is also used for souvenir piggy banks, such as those of the mill in Vejle (Denmark) and the castle in Bernburg/Saale. These have no formal hallmark, but are clearly recognizable as W&A.